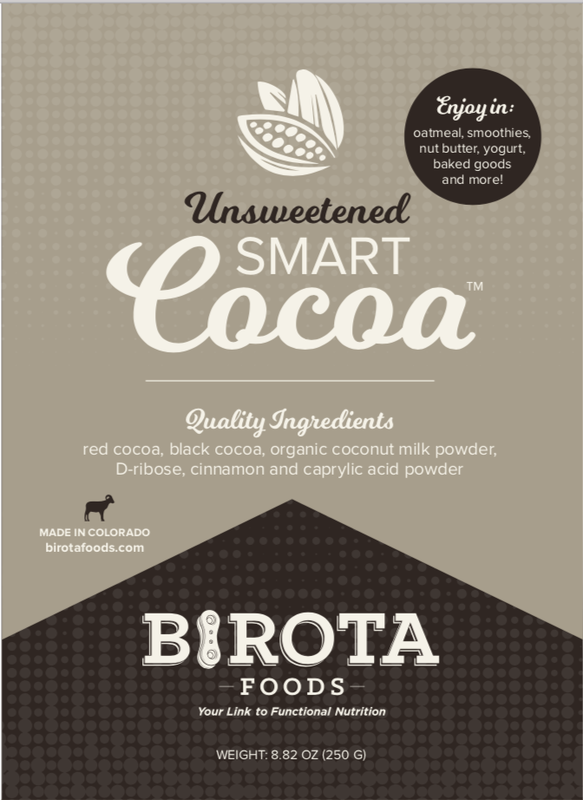 This Wholesale Agreement (hereinafter, the "Agreement"), is made and entered into by and between Birota Foods, LLC (hereinafter "Company"), and "Retailer" (hereinafter, "Retailer"). Retailer wishes to sell and promote the products offered by the Company in their store/facility. Company and Retailer Responsibilities: Retailer must maintain a current business license certificate (or state equivalent) on file. Retailer must have a functioning website that is owned by the entity applying for the wholesale account and/or a proof (e.g., a picture and physical address) of a brick and mortar store. Company will deliver inventory to the Retailer, as agreed. Company is not involved in the actual transaction between the Retailer and the Customer. Retailer will be responsible for providing exemplary customer service to all actual and potential customers. Company is not the agent of either the Retailer or the Customer. Representation of Product: Company retains all rights to all images of products provided and retains the right to prohibit the use of any and all images provided. Retailer may not use any images provided in any other medium than in or on the specified website or store without prior written consent of Company. Retailer may not alter (e.g., crop, change background colors, add text) provided photos other than to size appropriately for website and marketing materials. Retailer must describe the products in an appropriate fashion and not make any misleading comments about the products. Storage of Product: Retailer agrees to store products inside the original bags. Minimum Order Requirements: Company requires a minimum order quantity of 12 bags. This will include a minimum of 4 bags per product type. Ordering: The Retailer will email the Company to place an order. Once the order is received, the Company will check inventory, ensure the order can be fulfilled, and provide a shipping estimate for the order. If products are in inventory, they will usually be shipped within 3 days of the order being placed and payment submitted. Pricing: Company will provide Retailer 40% off MSRP. Products from Company shall only be sold at the MSRP. In the event the Retailer chooses to place the products for sale at a discount, the Retailer shall not discount the products more than 15% below MSRP. Commerce: No products or goods purchased from Company shall be resold by Retailer through any location other than Retailers website or brick and mortar store, including an online auction (e.g., ebay) or online store (e.g., Amazon) without the express, written authority of the Company. If retailer resells via third party, the Company and Retailer relationship will be terminated. There will be no private label selling of Company’s products. Billing: There are no net terms. All orders must be paid in full via credit card, Paypal, or check prior to shipment. Sales and Tax: Retailer agrees that it is the sole responsibility of Retailer to collect, report and remit all taxes to the correct tax authority for all business transactions, sales or revenue stemming from the sales of the Company’s products. Retailer further agrees that Company is not obligated to determine whether a sales tax applies and is not responsible to collect, report, or remit any tax information arising from any transaction. Shipping: Retailer is responsible for all shipping fees. Payment must be received prior to shipping. Once payment is received, the order will usually be shipped within 3 business days unless otherwise noted by Company. Returns: Order errors and/or defects must be brought to Company’s attention within five (5) business days of receipt of shipment by Retailer. Retailer will not sell a knowingly defective product to a customer. Wholesale sales are considered final with no returns. We endeavor to protect your reputation, and ours, thus if you or your customer finds an issue related to manufacturing defects during the first 10 days after sale, we will work with you to find a resolution. Responsibility: Company is in no way responsible or liable for the success of the Retailer's website or store, the accuracy, or legality of its content and operation. Further, the Retailer has independently evaluated the desirability of participating in the Company’s Wholesale Program and is not relying on any representation, guarantee, or statement other than set forth in this agreement. Right to Modify: Company retains the right to modify this agreement at any time. Changes will not be retroactive. Please complete and submit this form to finalize the wholesale agreement. I agree and by checking this box, I am providing my consent that I accept all of the terms of this wholesale agreement. Thank you! 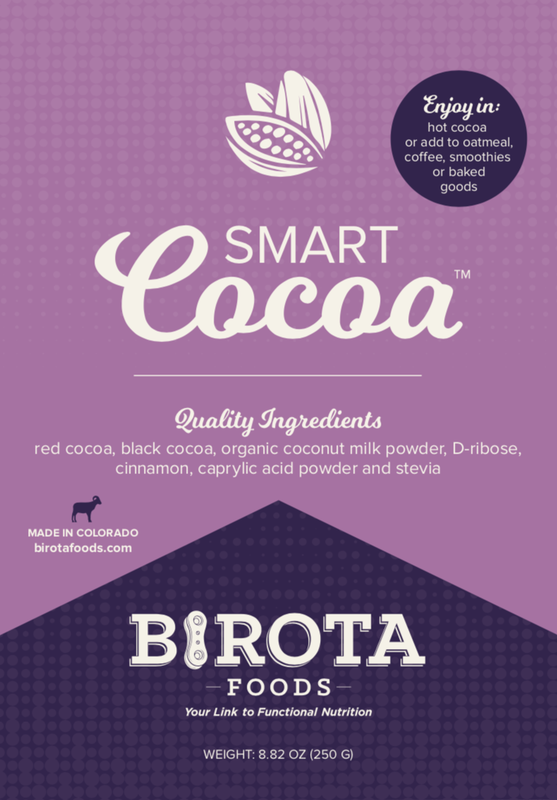 We look forward to working with you as a retailer of Birota Foods!